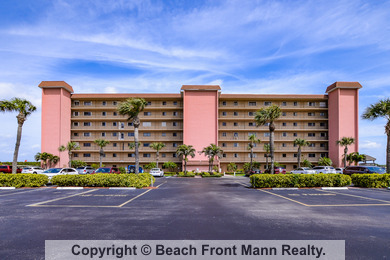 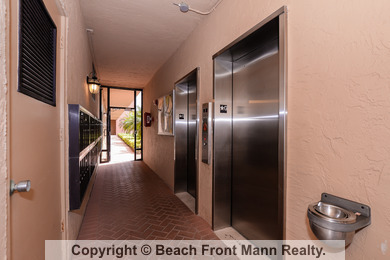 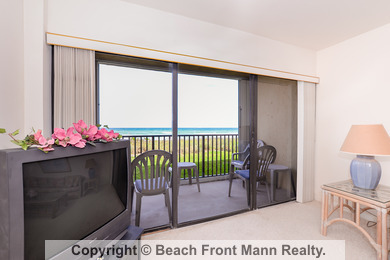 Beautiful, spotless 2nd floor 2BR, 2 bath furnished Atlantis with great direct ocean views convenient to downtown Jensen Beach and Stuart. 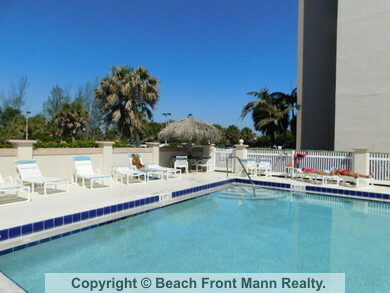 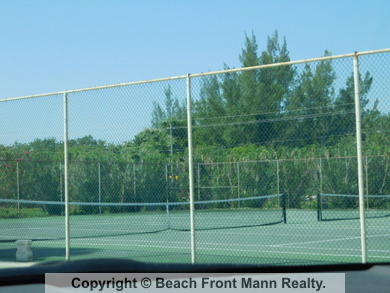 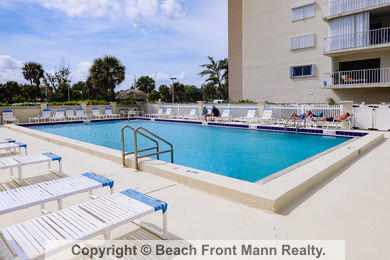 Pool, one assigned parking space, great rental investment property with only 1 month min. 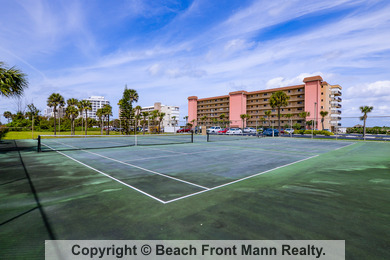 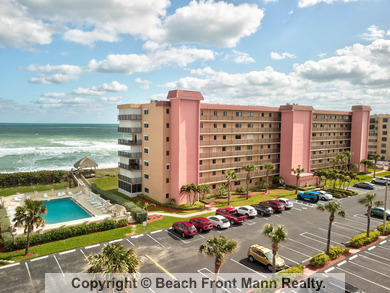 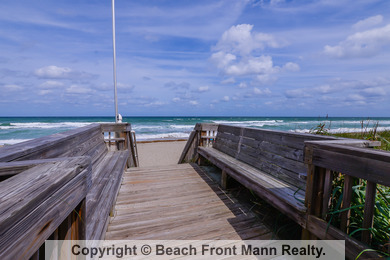 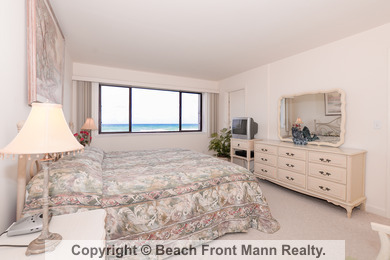 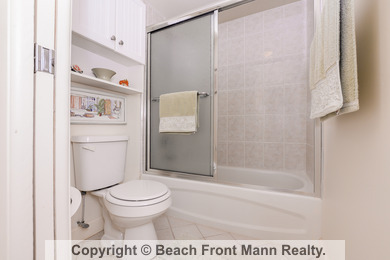 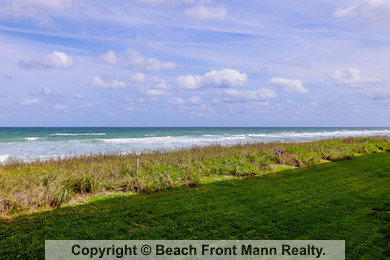 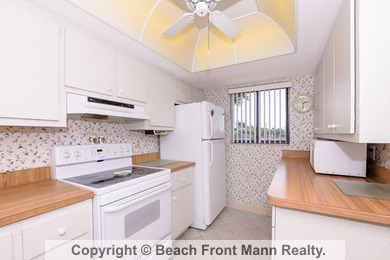 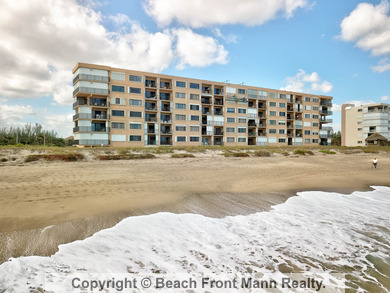 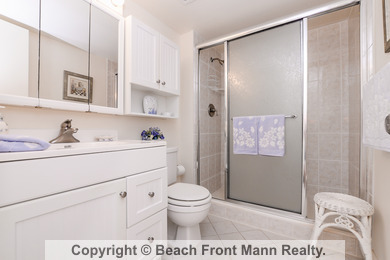 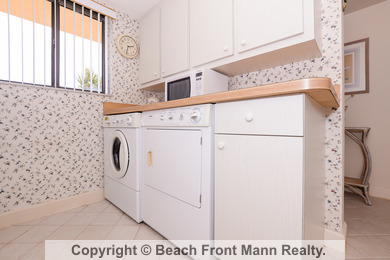 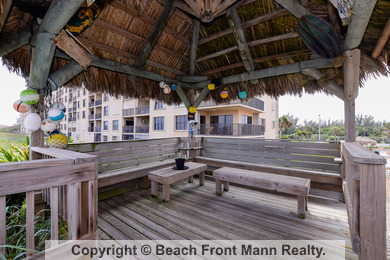 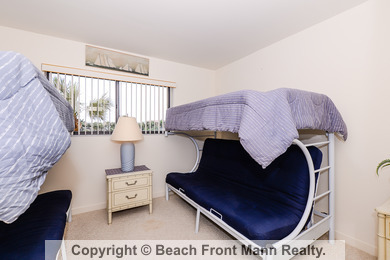 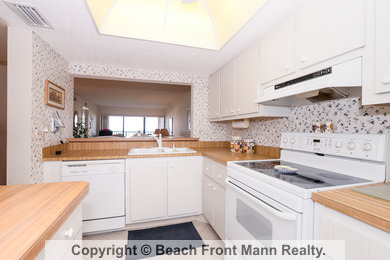 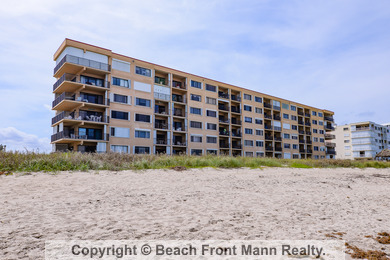 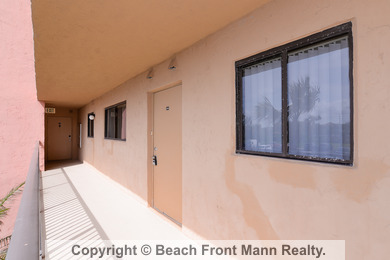 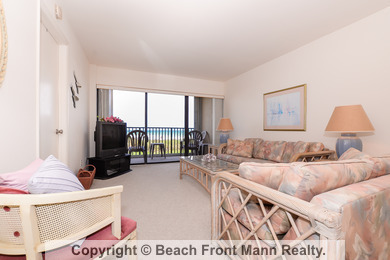 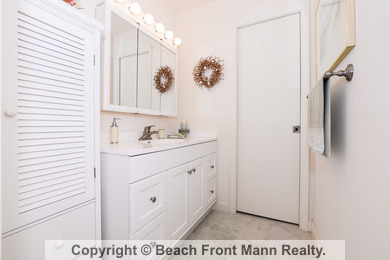 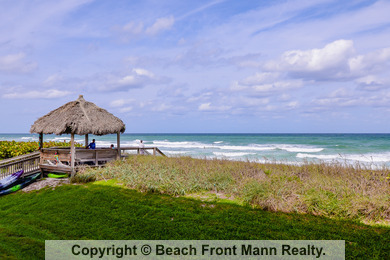 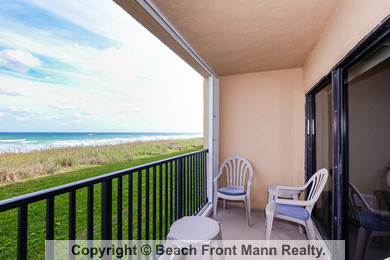 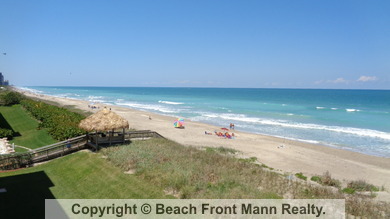 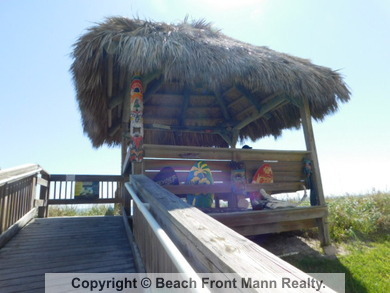 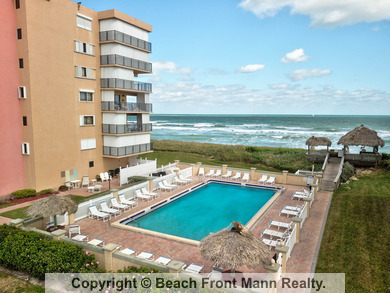 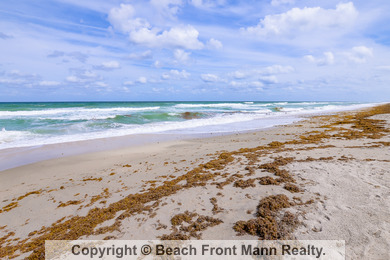 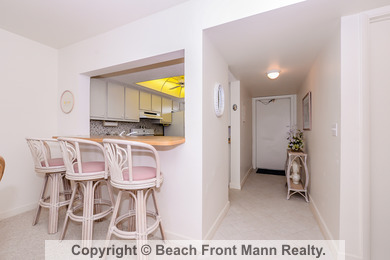 rental requirement or a great full time residence for the beach lover.